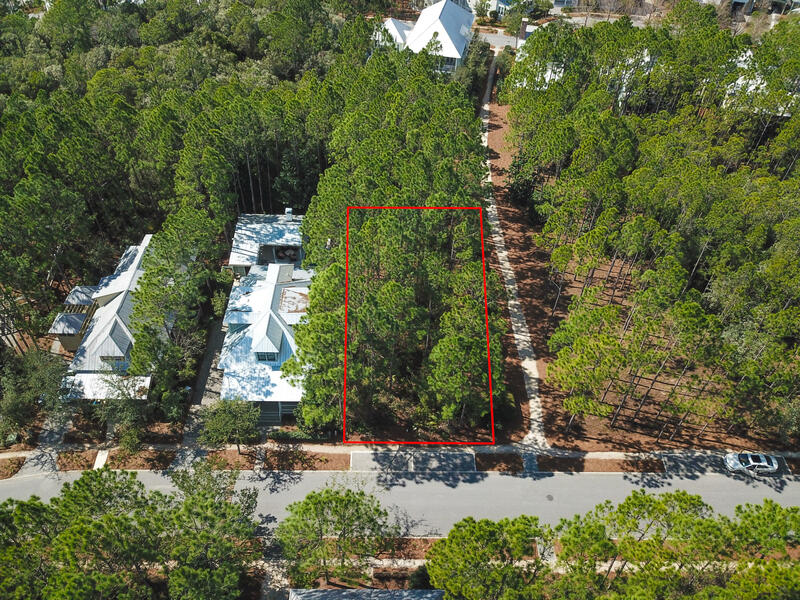 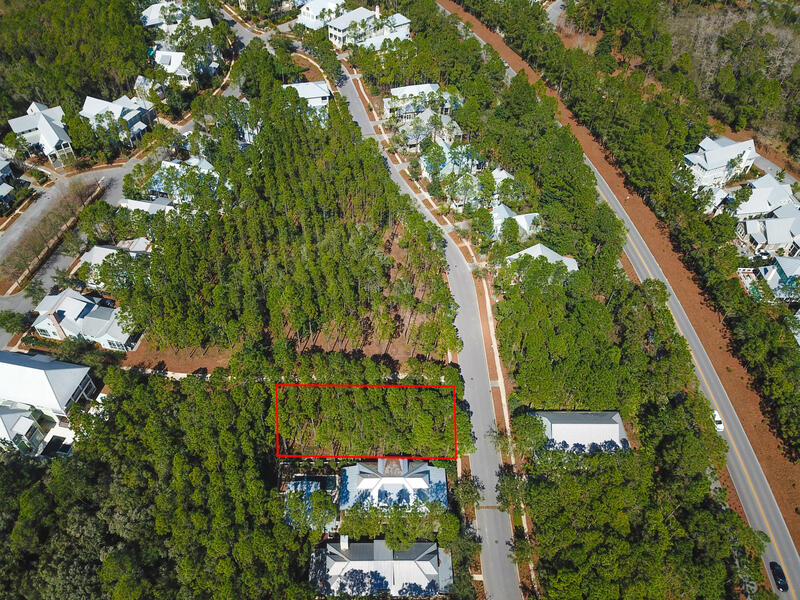 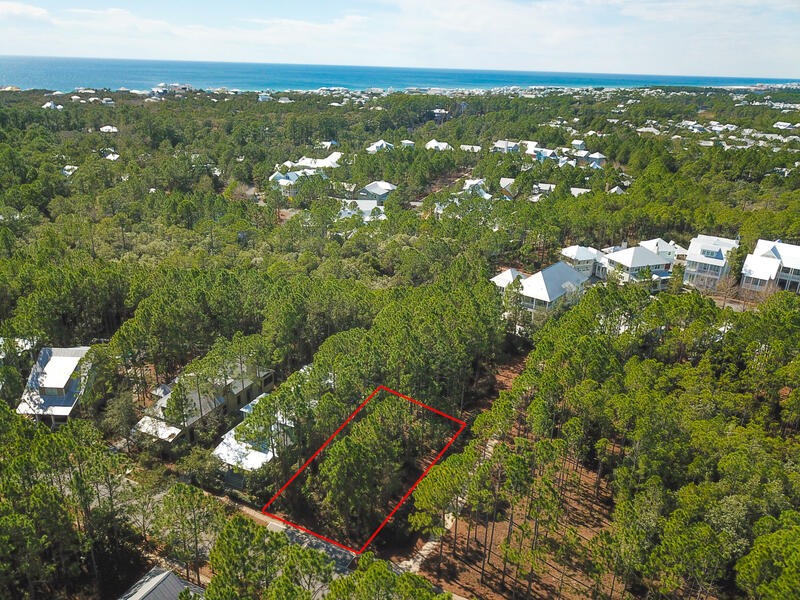 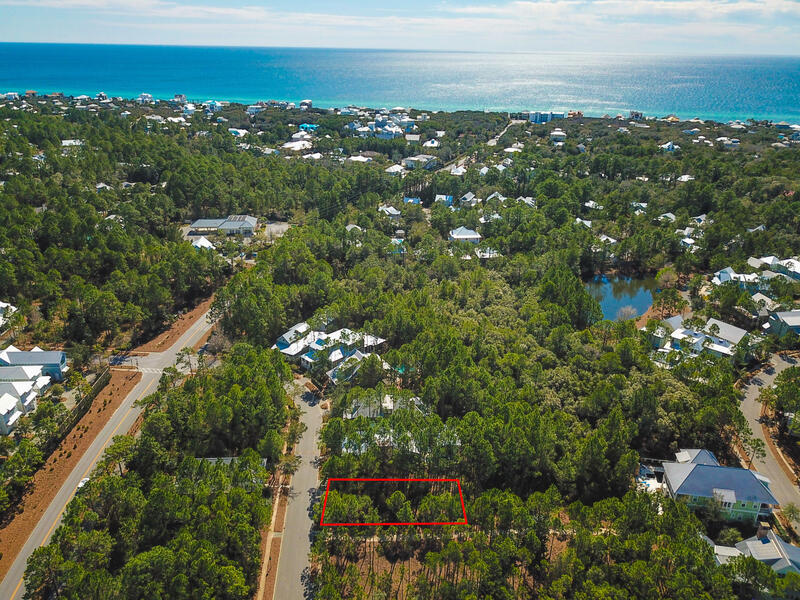 Cedar Woods at Watercolor is located just north of Scenic 30A off Hwy 395. 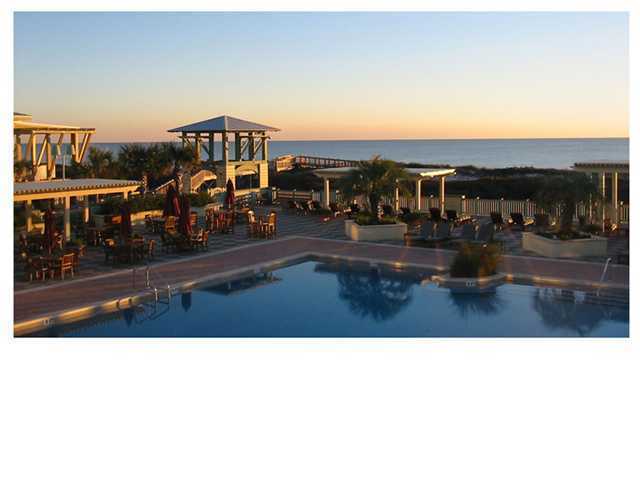 Enjoy all the amenities Watercolor has to offer. 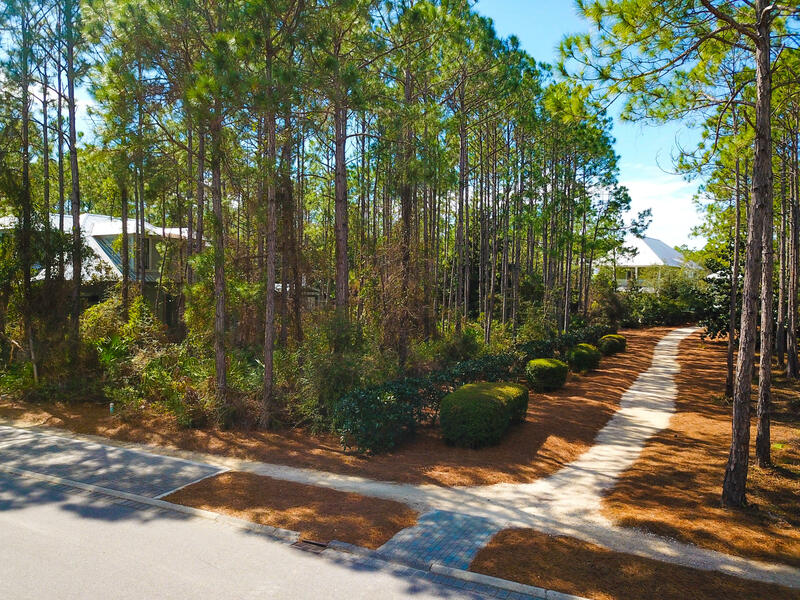 Cedar Woods is a quiet area of watercolor nestled back by the woods yet close to the pool and all the community has to offer.